Although it is not a double player, Sorana also enrolls in the team test when he has the opportunity. That’s how it happened this time when he made a pair in Lugano with compatriot Andreea Mitu, for the first time in the career of the two. 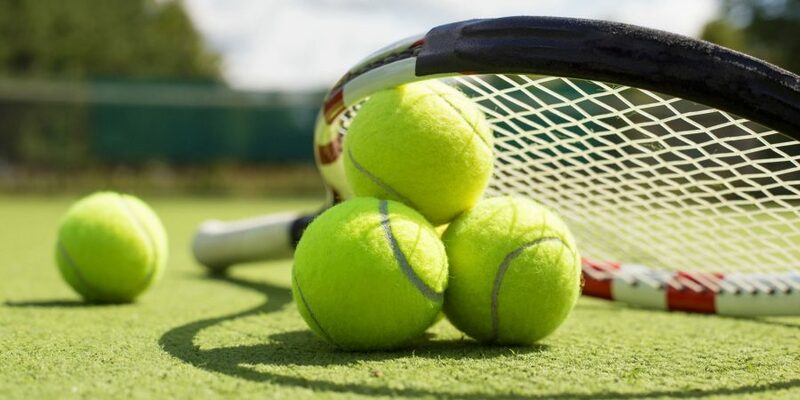 The choice was not bad, the Romanian couple managed to reach the semifinals, after similar victories in both played tours, each time in the decisive set. 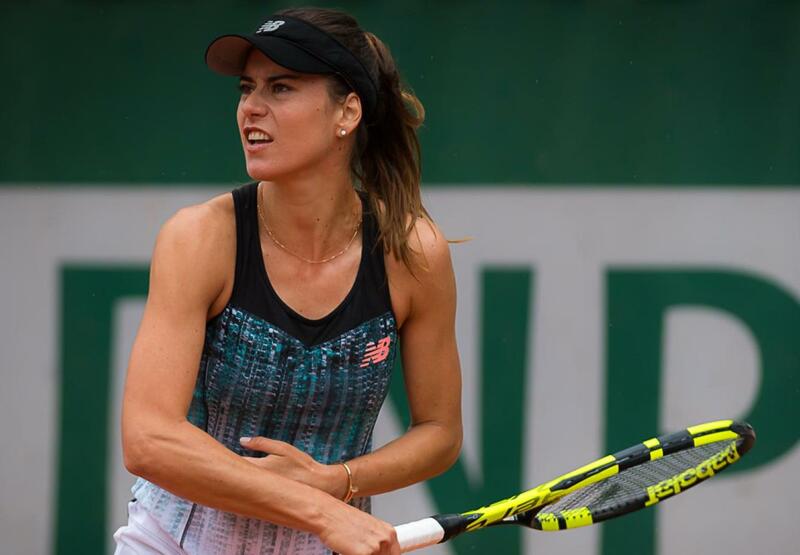 After Sorana was eliminated from the singles, the Romance can now concentrate exclusively on the double probation and will try to reach the final. Like the opponents, the Swiss couple participates for the first time in a competition. The two have lost one set so far in the previous match against the Lister / Voracova couple after they had to return from 0-1 to sets. The victory in the second round was all the more surprising, as the opponents were ranked No. 2 on the main stage of the competition. After being surprisingly eliminated simply, Bacsinszky certainly wants to reach the doubles final in front of his supporters. She still has to succeed in conveying this ambition and her much younger colleague. Sorana is 99th in double, while Andreea is 116th. Sorana has four double-won titles, while Mitu raised the trophy three times in this trial. 3 wins and 3 defeats has Cirstea this year to double. 8 wins and 4 defeats this year Andreea in doubles. In 2014 was the last time Sorana reached a double finals. Bacsinszky is ranked 109 in the double hierarchy. In-Albon is ranked only in 508. Timea won a double double last year, making a pair with Zvonareva at Skt. Petersburg. 3 wins and 6 defeats has Bacsinszky this year to double. In-Albon managed 5 wins this year to double, being defeated 6 times.